We all know how important is to draw up a realistic budget, but what does that really entail? What are the different sources of finance available and what can you do about any investments? What about changing exchange rates? 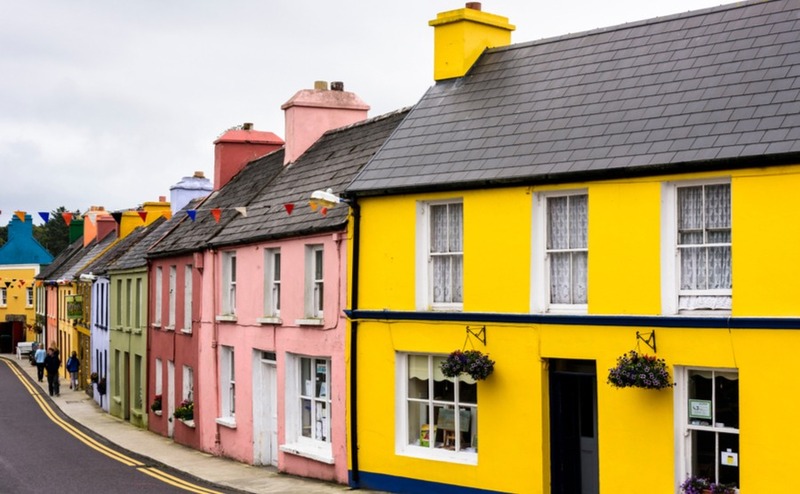 Find out about the costs of buying a house in Ireland in part four of your serialisation. What are the buying costs in Ireland? This will depend where you are in Ireland, and there’s no set price for legal fees. Solicitors either charge a flat fee or a percentage of the house price. Typically, the fixed rate will start at around €900 + VAT. The percentage fee is usually 1% of the house price + VAT, although with a minimum fee. Solicitor fees will be less if you’re purchasing a new build. For a property worth €300,000, you should expect to pay around €1,750 legal fees and €345 in VAT. One of the most convenient aspects of being so close to Ireland is being able to pop over to view properties. Find out what you should be looking out for in your free Viewing Trip Guide. If you’re buying with a mortgage, a valuation will set you back €150-250. This is charged at a rate of 1% on the property price up to €1 million, and 2% for the value above that. This cost depends on the price of the property. The fee is €400 for properties up to €50,000, €600 for properties of €51,000 to €200,000, €700 for properties of €201,000 to €400,000 and €800 for properties worth more than €400,000. The land registry also charges a fee of €40 for a certified copy of the property’s folio (title plans) and a fee on all mortgages of €175. A fee of around €150 is charged to check important matters such as whether there are any planning permissions that might affect your property, environmental matters, flood risks, whether any easements exist and so on. A standard fee of €44 is charged for the Commissioner for Oaths to legally oversee your purchase. You will be subject to an annual Local Property Tax charged on the market value of your property. This varies depending on your location, but you can calculate it on The Office of the Revenue Commissioners‘ website. For example, a property worth €300,000 in Dublin is subject to an annual tax of €497. It’s important to budget into the costs of buying a house in Ireland for insurance. If you’re taking out a mortgage, home insurance will likely be a requirement of your bank. The average cost is between €450 and €550 per year. You’re also likely to require mortgage protection insurance, which will be calculated upon the size of your mortgage. 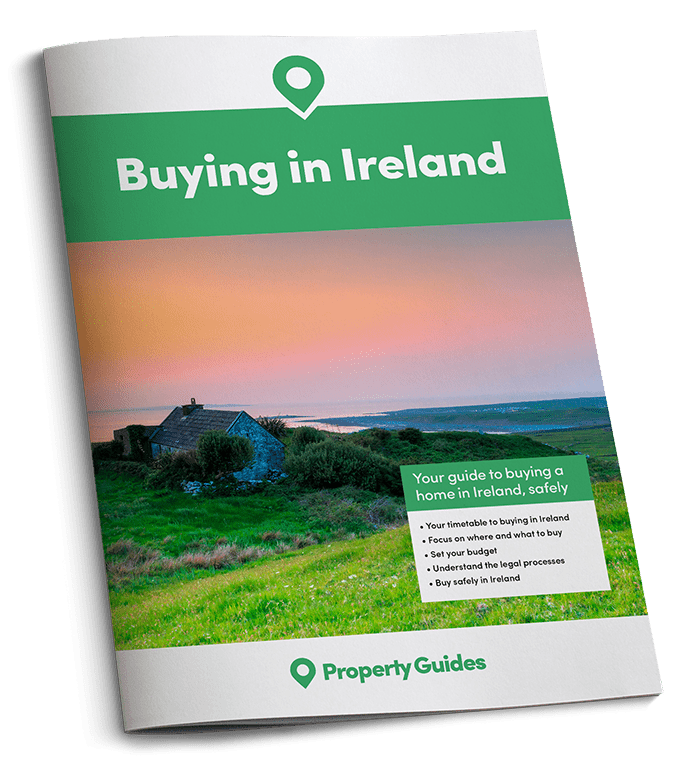 If you have any questions about the costs of buying a house in Ireland, don’t hesitate to speak to your friendly Ireland property experts on 020 7898 0549 or send an email to ireland@propertyguides.com. So what are the key financial points to consider? Knowing the extra costs of buying a house in Ireland makes it much easier to realistically budget. But what actually are the main sources of finance to draw on when setting out that budget? Funds available: What is the total amount of money you have available? Can you draw on cash, savings, saleable items, pension drawdowns or investments? Ongoing finance: What about the costs above? Make sure you’ve a regular source of money to call them – and remember that a regular payment from a pension or savings will change in value with the exchange rate. Investments: For anyone relocating permanently, a good way of dealing with the costs of buying a house in Ireland and living there later could be to transfer your pension. Do remember that it takes about ten years for a QROPS to really show benefits – so the sooner you get started, the better. There is undeniably a risk in sending money overseas. The exchange rate never stops moving – you’ve probably seen the up-and-down graphs of pound to euro before (even more so now with Brexit!). We always recommend our readers use a dedicated currency broker, rather than a bank. Our chosen partner is Smart Currency Exchange, as they’re ranked no1 for money transfer in the UK by consumer reviews on Trustpilot and will let you trade for a year at the same exchange rate at no further fees. You can find out more about currency when you’re buying property on the dedicated blog.